﻿U.S.I. DIAMONDS CONTACT INFORMATION PAGE. WE'LL BE HAPPY TO RESPOND TO YOUR LOOSE DIAMOND & DIAMOND JEWELRY & DIAMOND ENGAGEMENT RING MANUFACTURER QUESTIONS, INQUIRIES, AND COMMENTS. 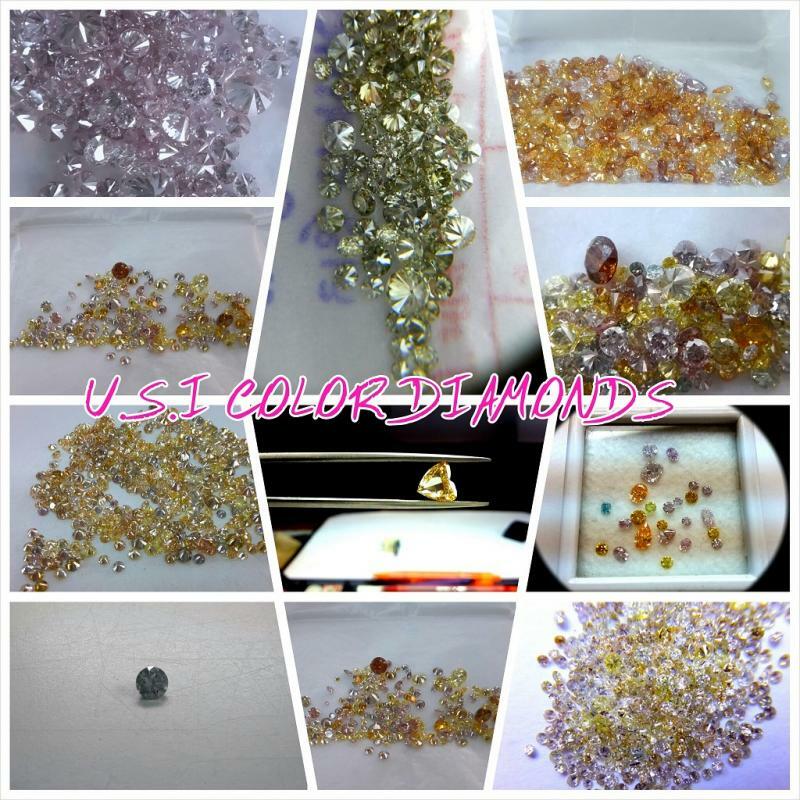 LOOKING TO ORDER LOOSE DIAMOND, COLOR DIAMONDS & DIAMOND JEWELRY? WANT TO GET MADE JEWELRY WITH YOUR OWN DESIGN? HAVE A QUESTION & ADVICE ABOUT THE SITE? CONTACT US AT CONTACT DETAILS GIVEN BELOW: PLEASE FEEL FREE TO REQUEST BY EMAIL OR PHONE A PARTICULAR WEIGHT, COLOR, CARAT & CUT OF DIAMONDS. 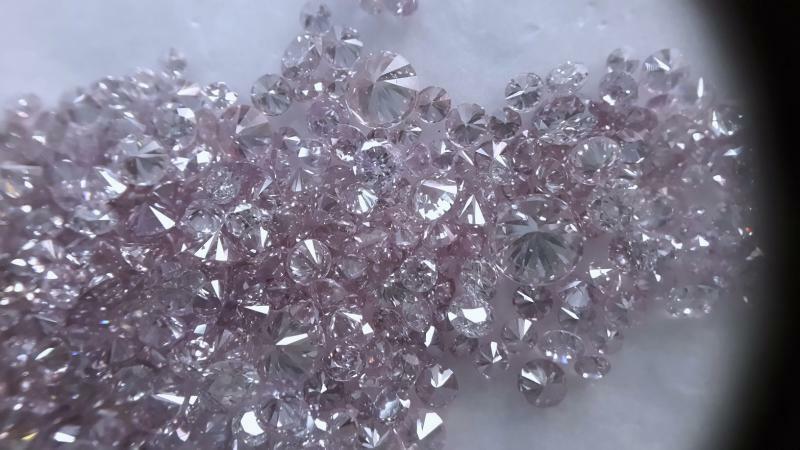 we are specialist in colors natural Argyle fancy pink diamonds.